Don't let people put you off with tales of how expensive London is. There's an incredible array of things to do throughout the city without spending a penny. London doesn't split into neighborhoods as neatly as US cities do but I have tried to organize this list by area. Every free thing listed has a link for more information. 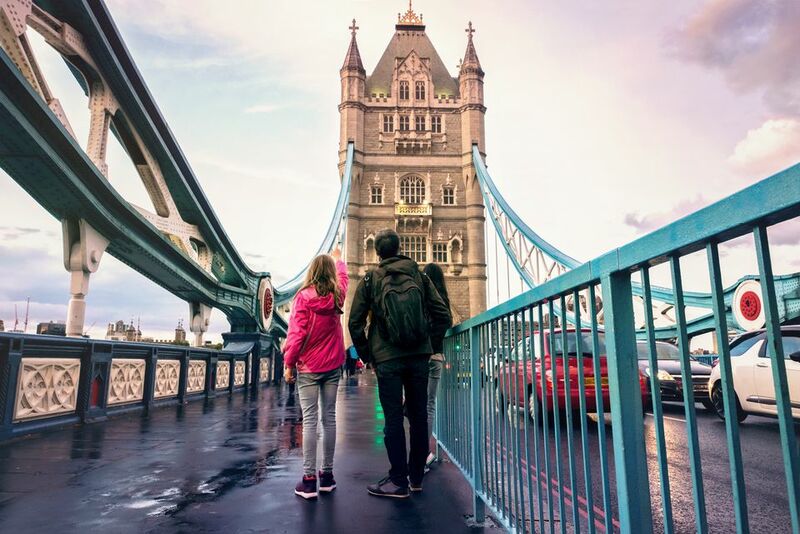 Westminster covers a huge area of central London and even though this is where you will find most of the high-priced attractions there is still plenty on offer at no cost at all. Do see: Free Things to Do in Westminster. Fitzrovia is the area north of Oxford Street and Bloombury is east of Tottenham Court Road. Areas north and south of Piccadilly. The City of London is actually only a small area known as the Square Mile. Also see Free Things to Do in the City of London. City Borders is not an official area but I've tried to group places near to the City of London. The South Bank itself is a magnificent free area in London. It's a wonderful place to walk next to the River Thames with iconic views. The summer brings the Watch This Space free entertainment outside the National Theatre and the Appearing Rooms Fountains outside the Southbank Centre. What do you think are the best free things to do in London?